Genealogy is growing in popularity around the world. As an American, I’m in the vast majority of US citizens whose ancestors came from another continent. And I’m one of an estimated 40 million Americans with some Scottish or Scots-Irish heritage. 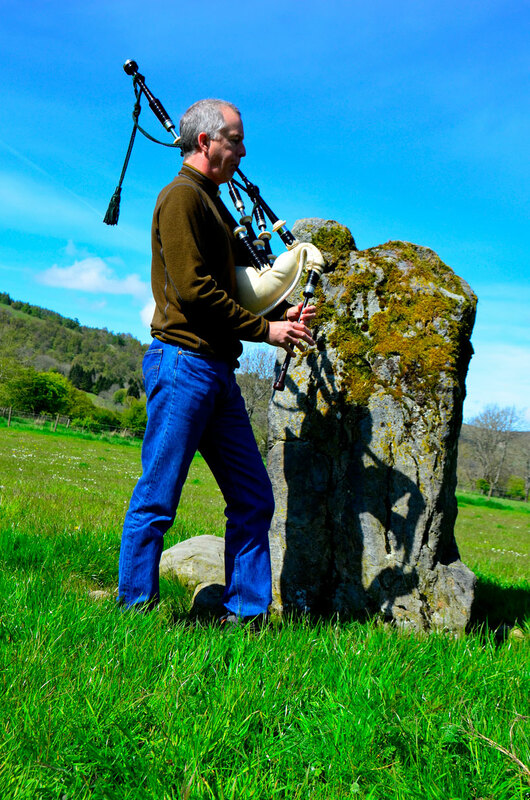 Before I began learning the Great Highland Bagpipe, I was only mildly curious about from whom and whence I came. But lately I’ve been trying to flush out details in my lineage with the hope of finding some great bagpiper from Gairloch or Skye as a direct ancestor. So far, no luck. 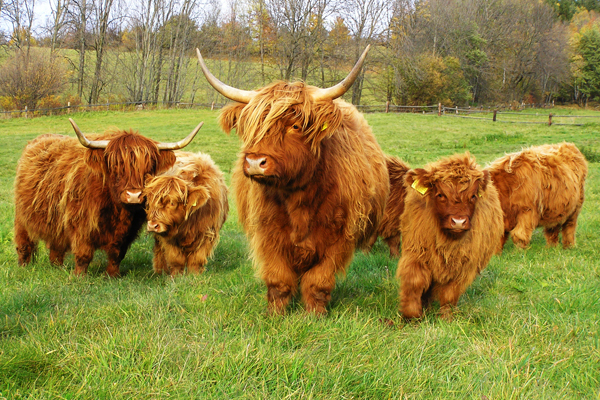 The closest I’ve come, with the help of a relative I never knew I had, is a possible connection to a band of cattle thieves from Dumfries. Hardly Highlanders, and certainly nothing to brag about, especially on the piping forums. Despite the disappointment of the probable Lowland connection (no offense intended to all those from south of the Great Glen), my quest for roots has yielded some interesting things that only augment the enjoyment of my piping education. The most recent example relates to my current favorite piobaireachd, “Lament for the Viscount of Dundee.” I learned of this tune from a story Andrew Wright told our class at last year’s Coeur d’Alene Piping Camp. When he was a kid he liked getting a rise out of his teacher by referring to it as “Lament for the Discount of Dundee.” Andrew’s story piqued my curiosity, but the real impetus for learning it came from my wife, whose grandmother emigrated to the U.S. from Dundee. I knew nothing about the namesake of the tune, or its geographical place, or even what it sounded like. I just wanted to play something with a literal connection of some kind to a family member, and my wife’s grandmother was the closest I could get. Musical beauty is truly in the ear of the behearer, but for me the ground of “Cumha Chlaibhers” is one of the most lyrical, haunting melodies I’ve ever heard. I’m one of those types of folks who want to know something about the history of whatever it is I’m doing, so I had to find out who the Viscount was. 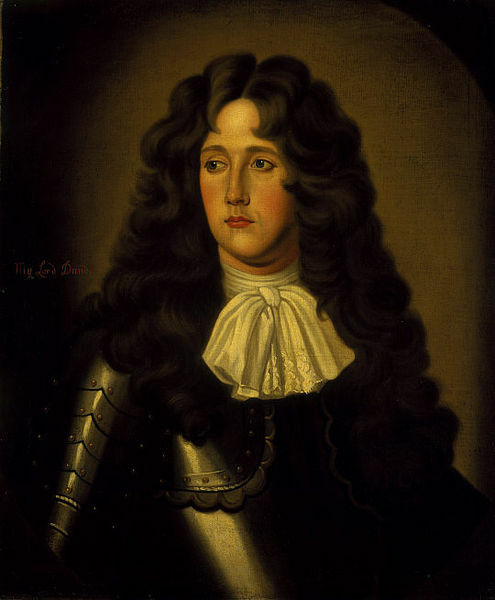 Thanks to Wikipedia, I learned that John Graham, the 1st Viscount of Dundee, was referred to by his non-Jacobite enemies as “Bloody Claverhouse” (“Bluidy Clavers”; but his friends called him “Bonnie Dundee”). He commanded the Jacobite troups at the Battle of Killiecrankie in 1689, winning the battle but losing his life. To my ears, this particular piobaireachd lament poignantly captures the bittersweetness of this story, and enriches my interest in playing and listening to it. The apples of my ancestors’ eyes?